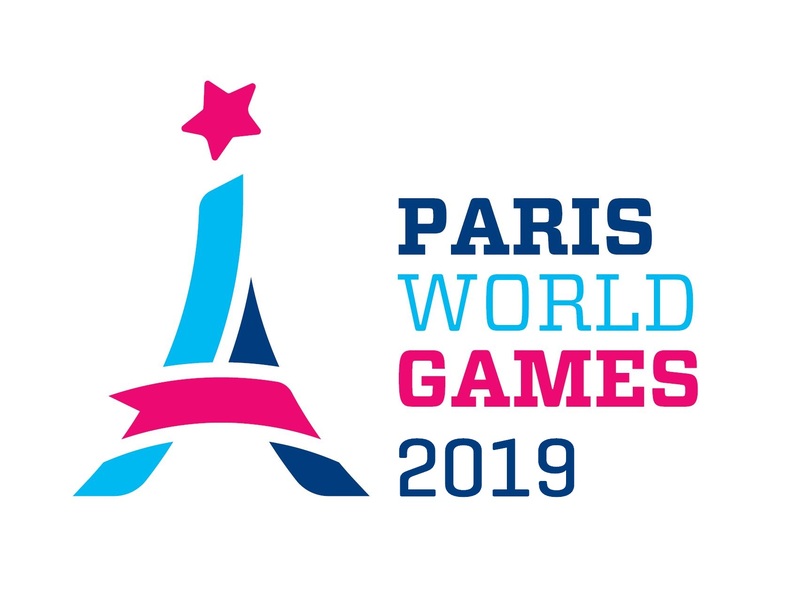 USSA Badminton was one of three clubs from France that had teams playing during Paris World Games 2018. They participated with one team in Girls 17. In addition to USSA Badminton, 3 other teams played in Girls 17. USSA Badminton comes from Saint-Arnoult en Yvelines which lies approximately 43 km from Paris, where Paris World Games takes place.